reminding you to love local ! Brought to you by inOdiham, in collaboration with the good folks at the Odiham Parish Council, Bands in the Bury returns for another summer! The people of Odiham sure know how to throw a party and Bands in the Bury is celebrated as one of the best days in the town calendar! 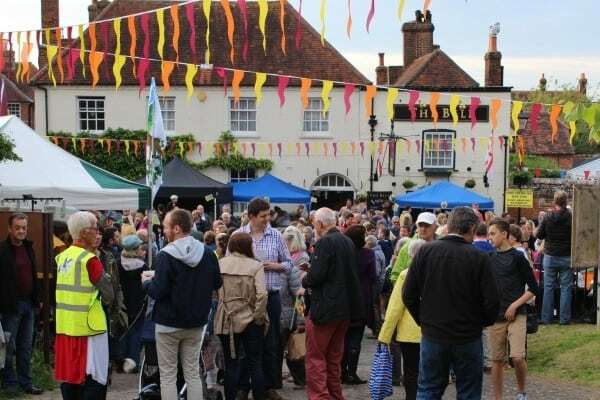 A fantastic family event of live music, food, drink and stalls and, of course and Odiham event wouldn't be the same without a party throughout the afternoon and evening! We look forward to seeing everyone there, bring your dancing shoes!